The Wall, a symbolically explosive meme of all memes, goes back millennia as an insulating barrier intended to secure, protect and divide. Whether it’s the Great Wall of China, the City Walls of Paris, the Berlin Wall, or even Pink Floyd’s demented Wall of the Mind, today, each has become a remnant of conflict and division: crumbling, decaying artifice of human separation. 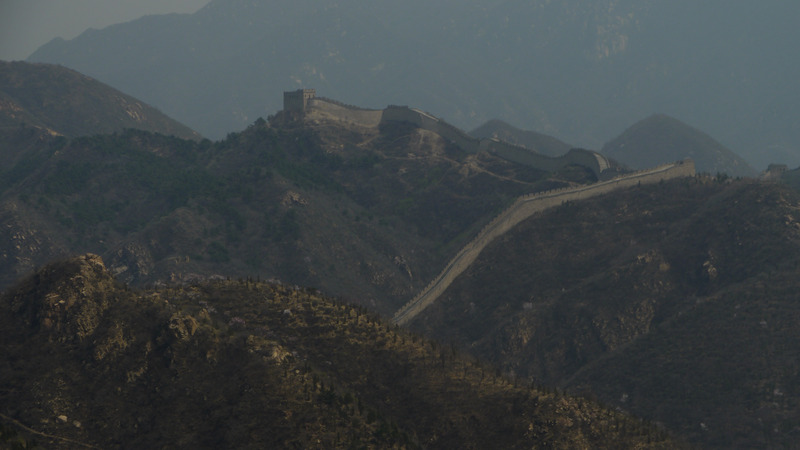 TRUMP, like some tyrannical ruler of an ancient Chinese dynasty, has staked his legacy utterly and totally in the creation of his own epic Great Wall of America. The TRUMP Wall, surpassing the hotels, golf courses and casinos he has scattered around the globe, is intended to be the Greatest of all Enduring Projects: an erect, majestic, and mighty structure fit for a King. The TRUMP Wall would stand looming at the border for all to see, to be feared and revered, tall and reaching to the sky, s symbol of the Greatness of America, like the monuments on the National Mall or Mount Rushmore, even greater than Rushmore! 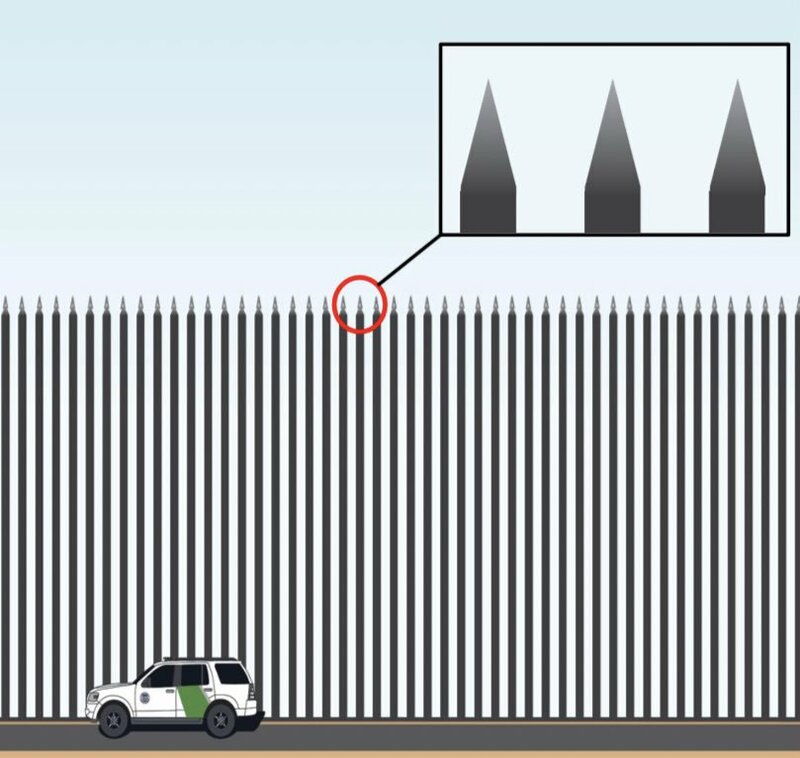 In TRUMP’s twisted mind, people would stand gazing up at the foot of the Wall, breathless and secure in the mighty barrier that protects us all from evil, menacing Latino gangs who would infiltrate our Great White Nation. That is TRUMP’s Reality: his Racist Fantasy, his Real Estate Developer megalomania, his Ode to the Base, his Fascist Mind, and his Impish Childish Temperament. In the current shutdown, TRUMP is now holding the government and the American people hostage in order to realize the Great Wall of America. Yes, TRUMP is living the Dream. He commands the World Stage while we all wait breathlessly for the next turn of mind, the next Tweet, the next signal of what is to come in the Grand Narrative. It’s riveting theatre, swirling around him in a tornado of chaos, incrimination, and intrigue: captivating and seducing our media hungry minds and souls. And as TRUMP attempts to win the Show for the Ages to secure his Great Wall of America, despite his aspirations of an artistically realized Creative Work, we see him, quite pathetically, as a floundering wannabe Great Ruler impaled by his Delusional Dream. TRUMP has pushed the boundaries of Reality too far, well beyond the limit, to the very border of madness, only to be trapped in a self-made Nightmare egged on by a coterie of far right pundits who gleefully push him right over the edge for no other reason than to boost their ratings.